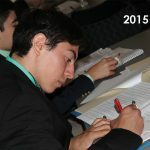 Some 300 Texas high school freshmen pour into Ida Green Theatre every June, banners waving, for the opening session of the National Hispanic Institute (NHI) Texas Great Debate. 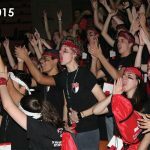 Music is pounding, lights are flashing—and still the young people’s cheers, chants, and noisemakers overshadow all else. 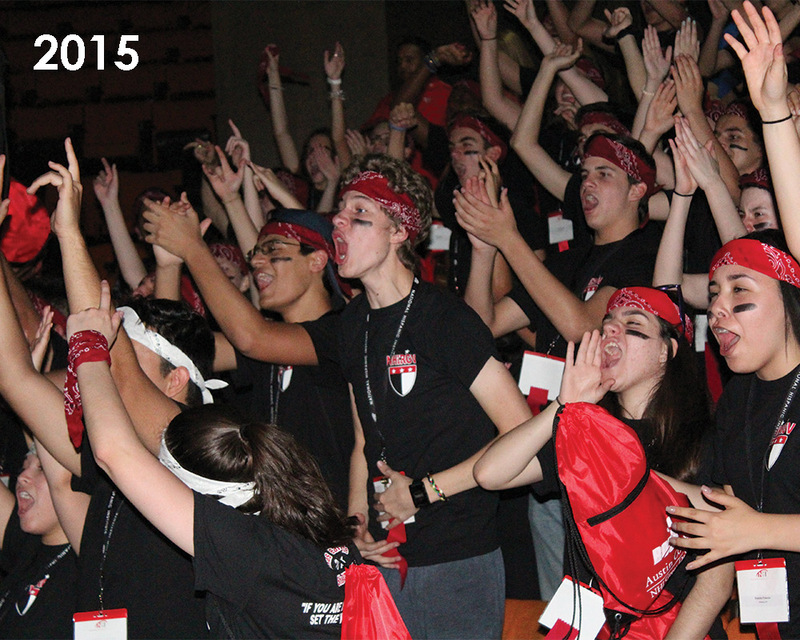 They represent eight regions—Houston, San Antonio, Tip of Texas–Brownsville, Austin, Corpus Christi, El Paso, Rio Grande Valley, and Dallas/Fort Worth—and the teams are loud and proud in declaring their expectations of victory. 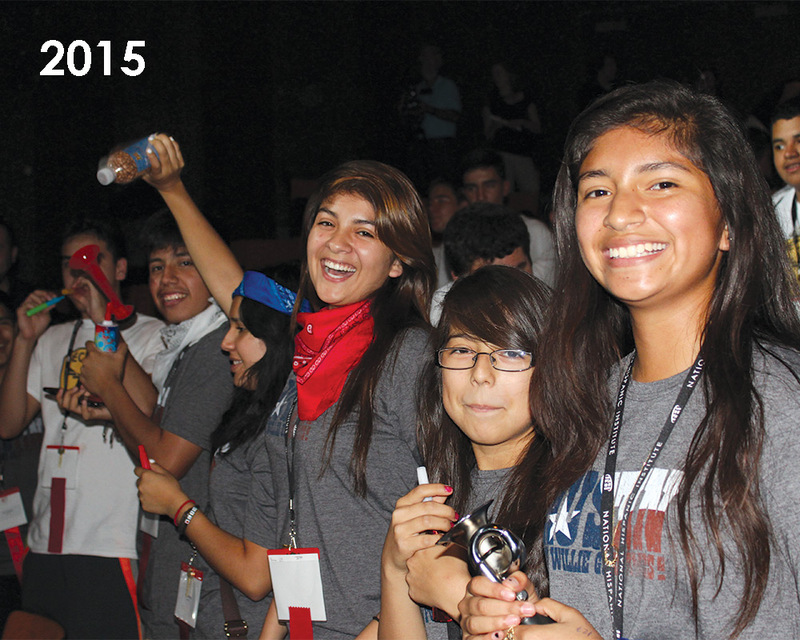 The Great Debate program, offered in two additional Texas locations as well as in Illinois and Pennsylvania, allows students to test and improve written and verbal communication skills, gain confidence, develop leadership abilities, and learn about issues important to the Latino community. Austin College and NHI now have been partners in presenting the Texas Great Debate for 25 years, and that milestone was recognized with a gathering of Austin College faculty and staff plus members of the NHI staff and board. 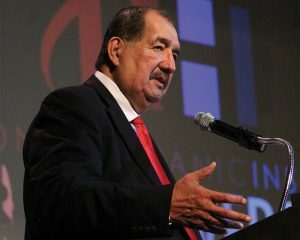 Ernesto “Ernie” Nieto founded NHI in 1979 to further the educational development of young people, beginning with a pilot project in Austin, Texas. As NHI grew, his wife, Gloria de León, joined him in the effort, retiring only recently. 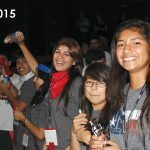 Ernie was going strong at the 2015 event at Austin College; his adult children also are committed to the work—and Ernie expects his grandchildren soon will become NHI participants. 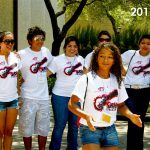 Today, NHI operates 15 national training sites that involve more than 3,000 students from 26 states and seven countries. 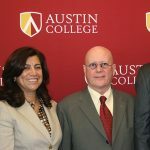 Austin College recognized the passionate dedication of Ernie and Gloria in 2011, presenting each with an honorary Doctor of Humane Letters degree. And, in June, Ernie had words of appreciation for the College’s work with NHI; he spoke of the vision of President Emeritus Oscar C. Page; the graciousness and leadership of President Marjorie Hass; the friendship of Tim Millerick, vice president for Student Affairs; and the work of admission professionals Nan Davis and Jay Evans ’64 in recruiting NHI students. NHI staff also paid tribute to the late Andy Williams ’74, Ida Green Theatre technical director, and his work with the group every summer until his death in 2012. 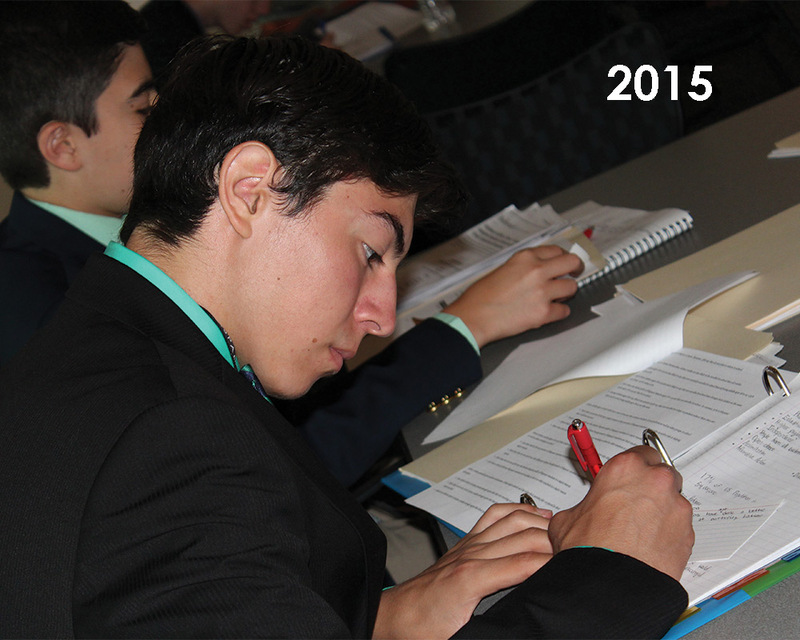 Students past and present share their excitement at the Texas Great Debate.